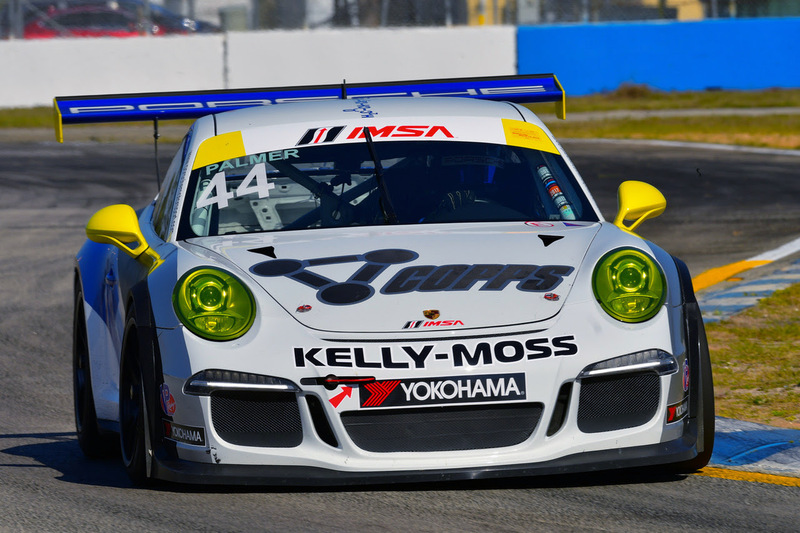 Sebring, Fla. (14 March 2018) Kelly-Moss Road and Race (KMR) kicks off its 30th season of professional motorsports competition this weekend, fielding a seven-car team in the IMSA Porsche GT3 Cup Challenge by Yokohama at Sebring International Raceway. The team will field three cars in the Platinum Cup class, including the No. 1 Racing for Children’s/MTP/Fortis Porsche of Roman de Angelis, Alan Metni in the No. 99 VICCI Car Auctions AM Motorsports/Kelly-Moss Porsche, and the No. 61 of Scott Welham, who is also classified in the Masters category. There will also be four KMR Porsches in the Gold Cup class for cars from model years 2014-16: Greg Palmer in the No. 44; Kurt Fazekas in the No. 52;Wayne Ducote in the No. 73 and the No. 85 entry of Brent Asplundh. De Angelis, a 17-year-old of Belle River, Ontario, Canada, is looking forward to challenging the historic 17-turn, 3.74-mile airport-based circuit in his No.1 Racing for Children’s/MTP/Fortis Platinum entry. The 16-year-old driver is moving up to a Platinum Cup car for the 2018 season, sponsored by Medical Properties Trust (MPT) to benefit Racing for Children’s, a unique national charity that supports children with cancer when they are most vulnerable – sick and hospitalized at Children’s of Alabama. 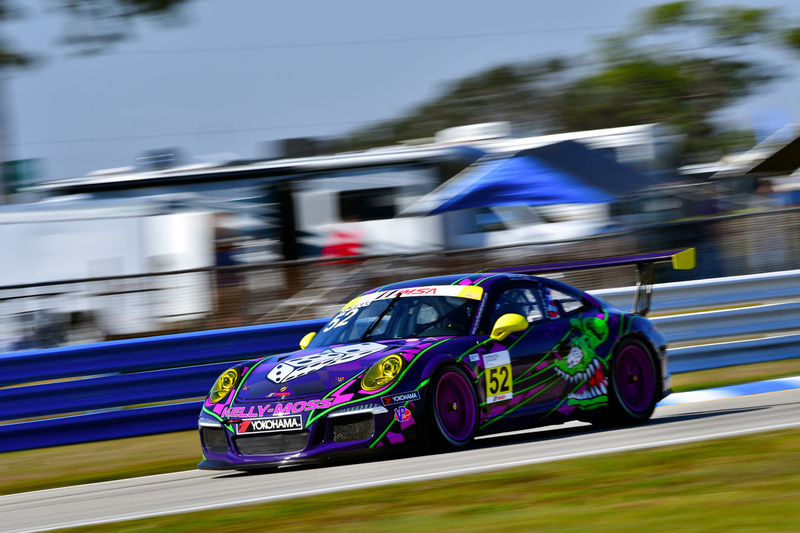 KMR is seeking its third consecutive title in the series, having won last year with Jake Eidson, while Jesse Lazare claimed the 2016 IMSA crown with KMR ahead of making a race-winning debut in the 2017 Rolex 24 At Daytona on board a Porsche 911. Opening practice will be from 3:45 p.m. to 4:15 p.m. ET on Wednesday, with additional practice from 8:45 a.m.-9:25 a.m. on ET Thursday. Qualifying will be Thursday from 12:55 p.m.-1:15 p.m. There will be a pair of 45-minutes races, on Thursday beginning at 4:25 p.m. ET , and on Friday taking the green flag at 11:25 a.m. ET. Coverage to be live on imsa.tv. 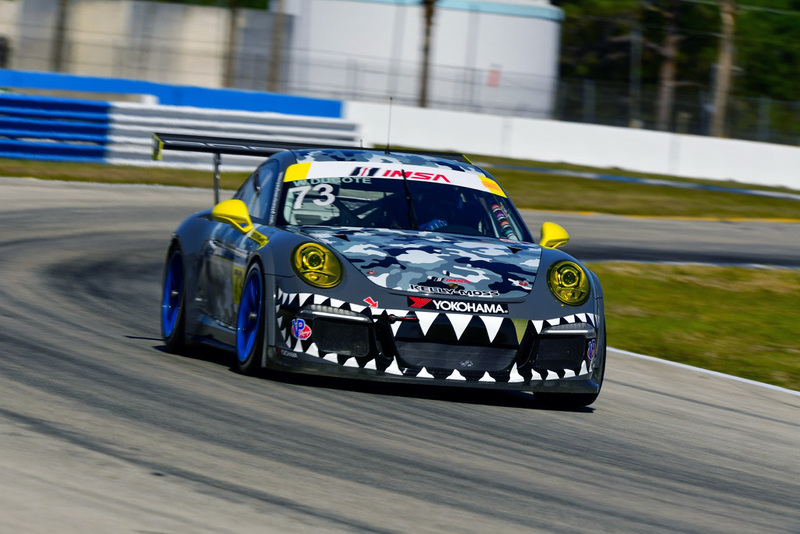 March 14-16, 2018 Porsche GT3 Cup Challenge USA by Yokohama.